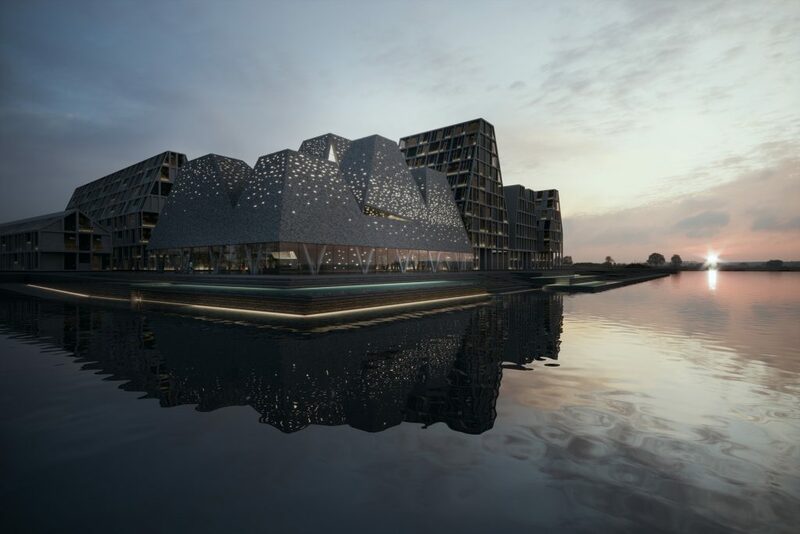 After seeing the master plan for the vast water droplet–shaped cultural hub Aljada, designed by Zaha Hadid Architects, and Kengo Kuma Architects’ amazing vision for Danish seaside culture at its planned Waterfront Culture Centre in Copenhagen, we started thinking about the growth in aquatic leisure developments and how they’ve evolved from the humble swimming pool into complex pieces of architecture now influencing how we participate in water sports. 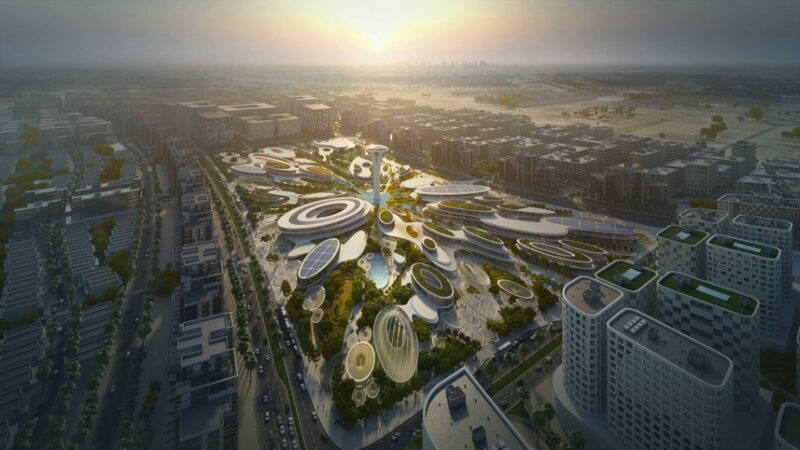 This development also means that while there’s certainly a boom in leisure parks, such as the Laguna in Dubai, perhaps more exciting is the prospect of surfing being embraced by the Tokyo 2020 Olympic Games because of the rapid, global development of artificial surf parks. 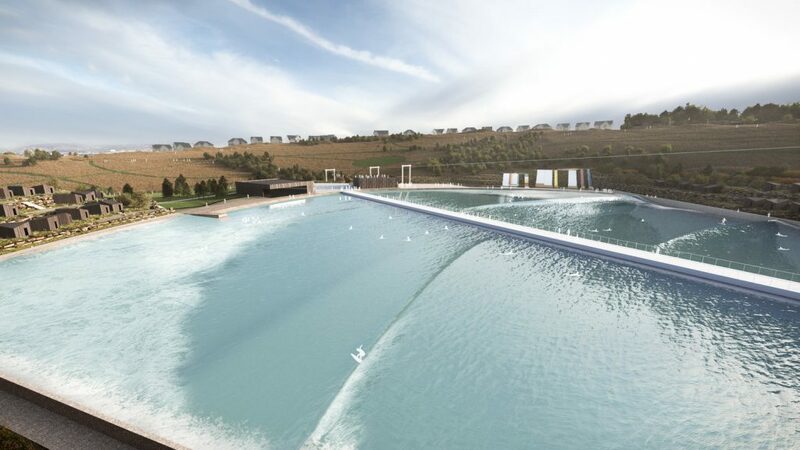 Wavegarden Scotland has just been given the go–ahead to develop Scotland’s first artificial surf park, which will transform a disused quarry into a manmade lake utilising revolutionary, new wave technology. 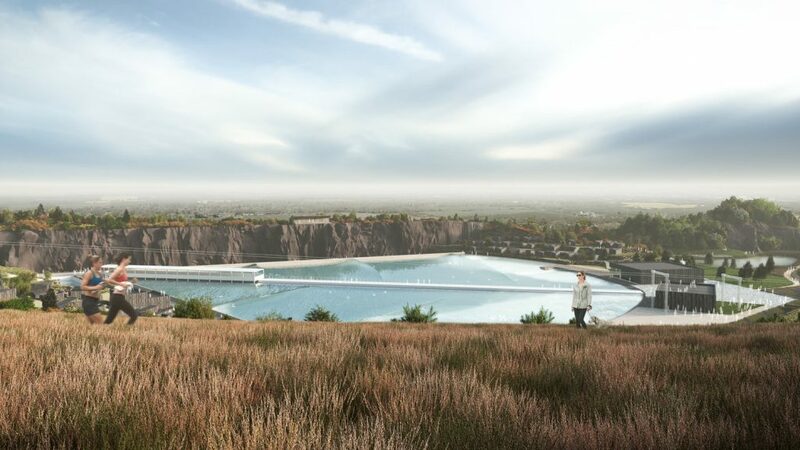 The world-class facility will include a surf school, luxury guest lodges and glamping pods, waterfront restaurant, retail, zip line, water tubing, BMX track and a snow-sports training jump. Surf Snowdonia, Wales, host the Electric Wave Festival at the end of July 2018. Kengo Kuma Waterfront Cultural Centre. Surf Ranch Slater’s company have created the longest, rideable open-barrel manmade wave in the world.